This week: more stores from our series Facing Change, about shifting demographics in New England, and the impact of immigration. A reporter crosses the border to find those leaving the U.S. to seek asylum in Quebec, and we go to prep school to meet a pair of teenage refugees. We meet people trying to build political power in the region’s growing Muslim community, and visit a Spanish-language bookstore that’s open for just five more weeks. 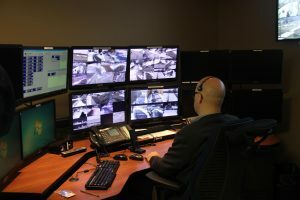 One illegal border crossing area has become so popular among immigrants seeking asylum that all taxis in Champlain, New York, know it by name: Roxham Road. 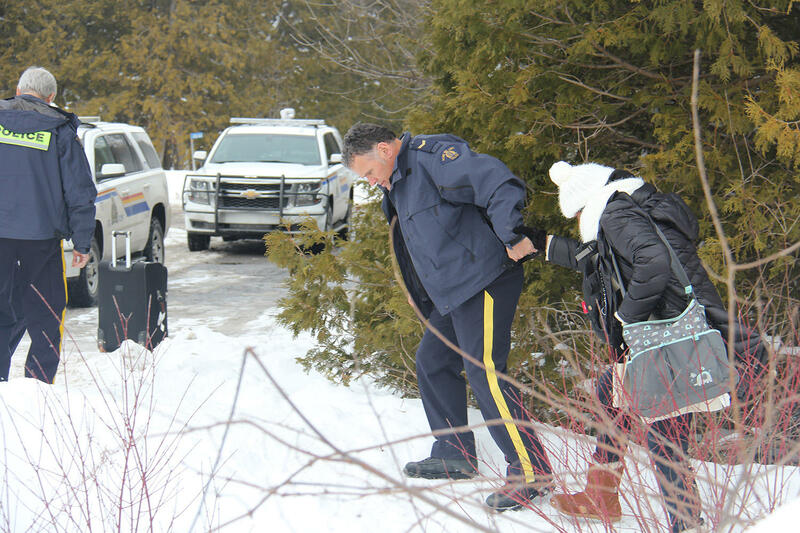 Vermont Public Radio reporter Kathleen Masterson visited Roxham Road, and found migrants knowingly crossing into police arrest on the Canadian side. Back in Episode 21 we shared the story of the town of Rutland, Vermont, where, at the end of last year, residents were busily preparing for 100 Syrian and Iraqi refugees. President Trump’s immigration orders have thrown plans like that into doubt. But WSHU’s Cassandra Basler found one Vermont prep school that’s trying their own approach to bring in those fleeing from the war: offering scholarships to refugees already living in the U.S. Cassandra followed teenagers Ayman and Ghena Alsalloumi from the Connecticut shoreline to the snowy north. 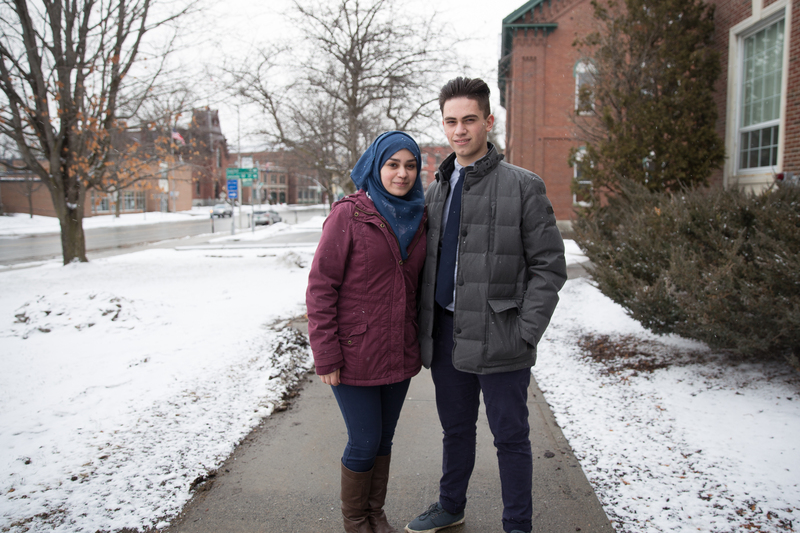 Below, watch a video of Ayman and Ghena at St. Johnsbury Academy. 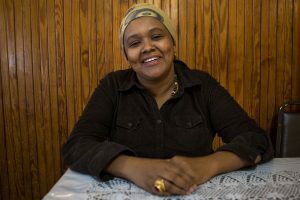 As more Muslim immigrants come to New England, they’re pushing for a seat at the political table. As WBUR’s Shannon Dooling found, a nonprofit based in Cambridge, Massachusetts is trying to jump-start the effort, encouraging Muslims across the country to run for political office. The group, called Jetpac, trains potential candidates regardless of party affiliation with the goal of increasing civic engagement within Muslim communities. In Portland, Maine, there’s a Muslim politician who’s already gained substantial political clout. 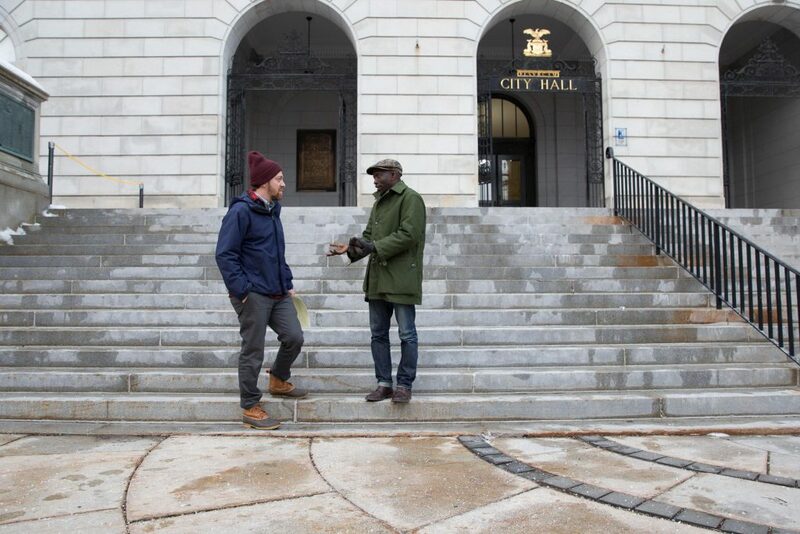 A newly-elected city counselor, he’s working to get out the vote. Maine Public Radio’s Fred Bever introduces us to Pious Ali. 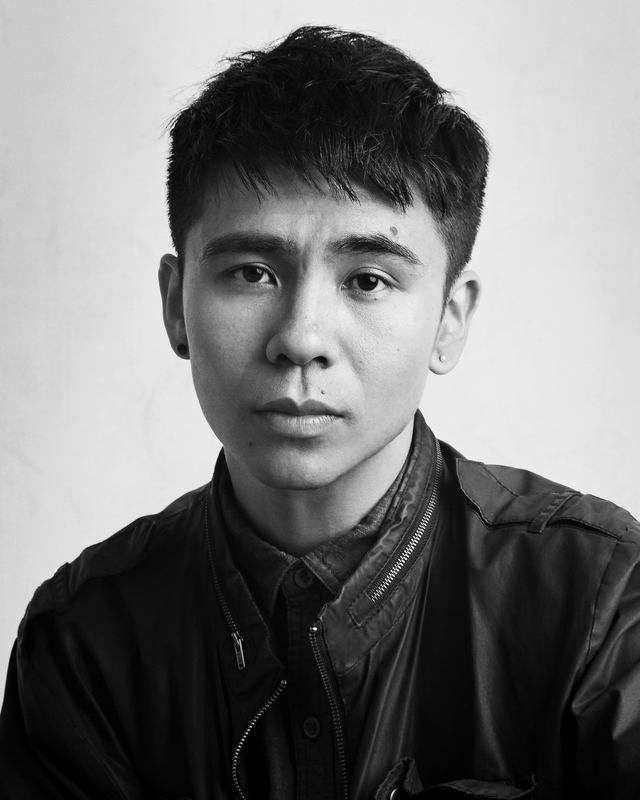 Vietnamese-American poet Ocean Vuong. Photo by Tom Hines, courtesy of Ocean Vuong. More than a million Vietnamese came to the U.S. as refugees in the years after their civil war ended. More than 65 thousand Vietnamese make New England home. Now another massive wave — dislocated Syrians — are seeking safety. It is unclear just how many will be allowed into the U.S. under the Trump administration. These two very different cultures share a common experience. New England Public Radio’s Jill Kaufman shares a profile of Ocean Vuong, a Vietnamese poet from Hartford, Connecticut who is reaching out to the new refugees. In Portland Wednesday, Maine Congresswoman Chellie Pingree held a roundtable with business leaders to highlight the role of immigration in Maine’s economy. 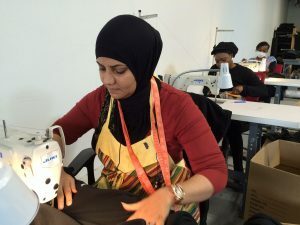 For the venue, Pingree chose a small made-in-the-U.S. clothing company called American Roots, which employs mostly immigrants. Maine Public Radio’s Patty Wight visited in October 2016, when the company was about a year old. 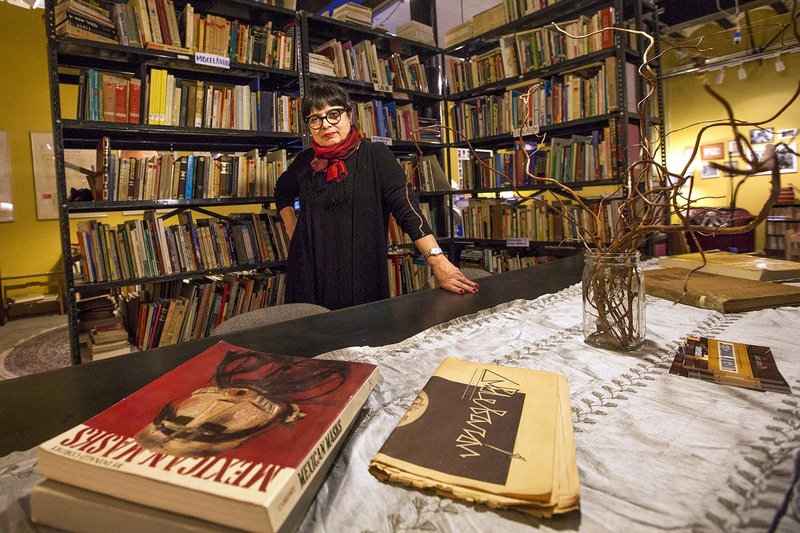 Artist Pablo Helguera said that despite continuing growth in the U.S. Latino population, access to books in Spanish is disappearing. That’s the impetus behind a traveling bookstore/art installation that’s making it’s temporary home in Boston’s Jamaica Plain neighborhood. WBUR’s Simón Rios paid a visit. Get all the NEXT episodes. Find all of the stories from the New England News Collaborative’s Facing Change series. We appreciate your feedback! Send praise, critique, suggestions, questions, story leads, and tell us how demographics are changing in your community at next@wnpr.org.